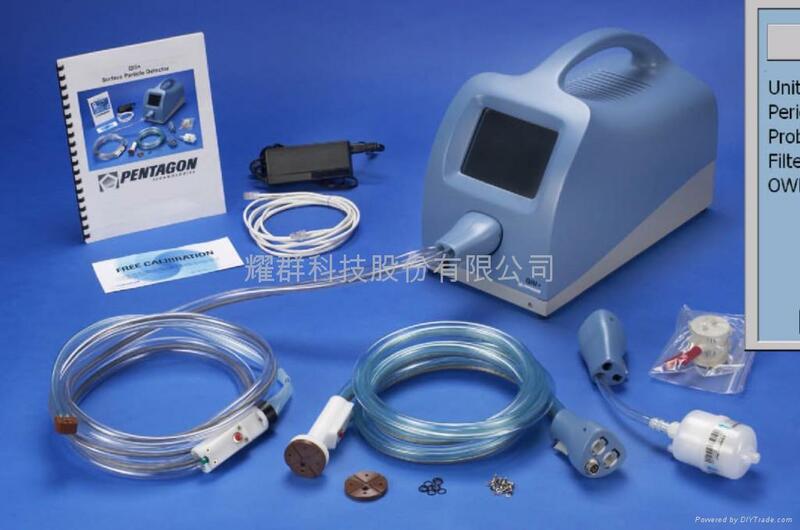  適合單位 : PVD, CVD, Photo, Ion Plant, YE, QA, QC , Microntation , Etch, Diffusion..
美國Pentagon Technologies針對從submicron至deep submicron (0.18, 0.13..) 的Production機台, 建立了特別的PM procedure可降低50% Test Wafer的消耗量及增加OEF(Overall Equipment Effectiveness), 其應用於各種Thin Film( PVD, CVD..), Etching and Diffusion Equipments. 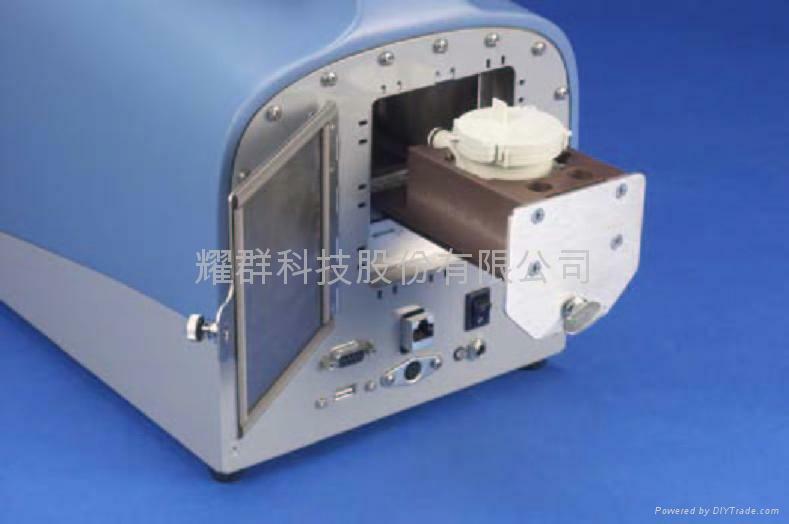 以及工作台面積台表面潔淨度..等的驗証. 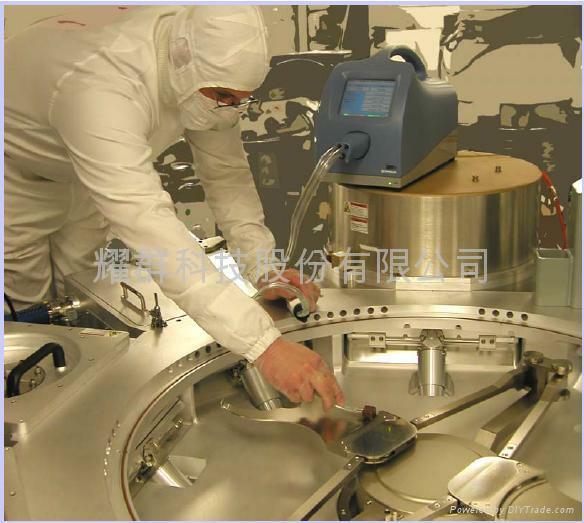 此已為目前機台維護作業時的標準工具之一.以及搭配MetOne Particle Counter對Mini-environment中量測particle, TRH, DP, velocity..的監視系統可幫助Module equipment, process engineer/manager瞭解contamination issue. 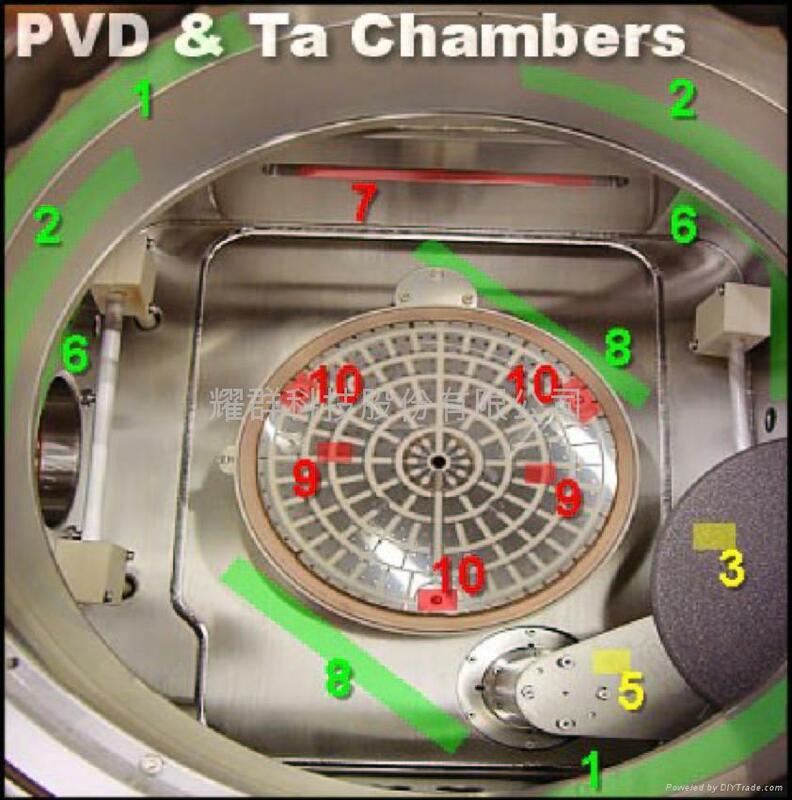 3.適合單位 : PVD, CVD, Photo, Ion Plant, YE, QA, QC , Microntation , Etch, Diffusion..